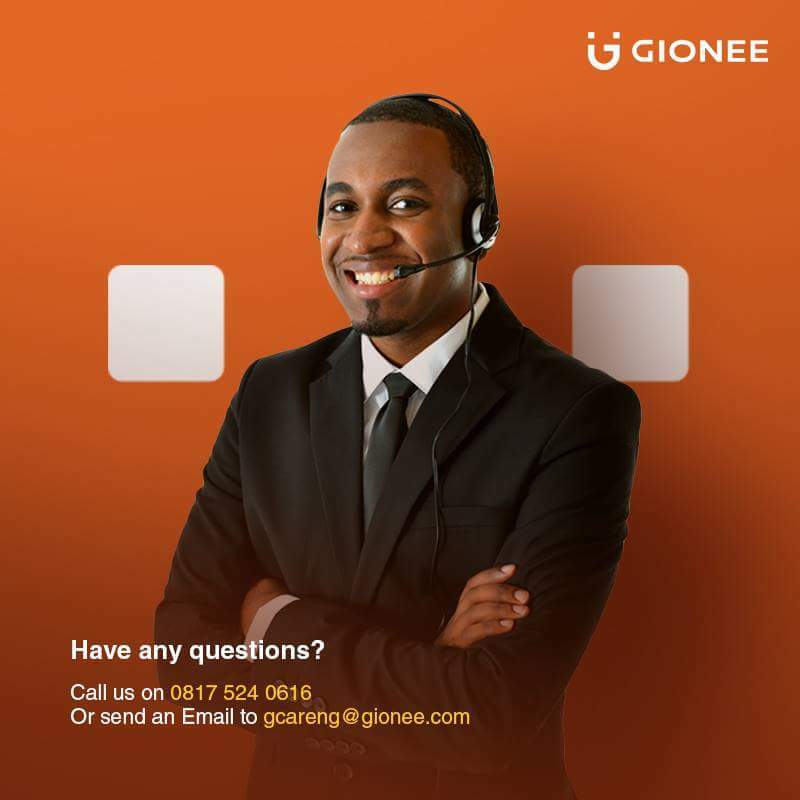 Ever wanted to contact Gionee for your phone issues, request, inquiries or any other thing? I have provided the official contact details of the smartphone OEM. Gionee is one of the popular smartphone manufacturers from China but have their market successfully blooming in Middle East and some African countries including Nigeria. The brand is very respected for the durability of their phones which made people doubt if Gionee is really a Chinese company. People rates Gionee higher than its counterparts in the likes of Tecno, iTel, Infinix, Innjoo etc. However, sometimes customers may want to contact Gionee but don't really know the right information or how to go about it so that's why I have provided the official contact details of Gionee for you. You might have some issues on your Gionee phone or a question to ask them, just connect with them using any one of the contacts above and they will be happy to help you. very helpful, tnx for d update!